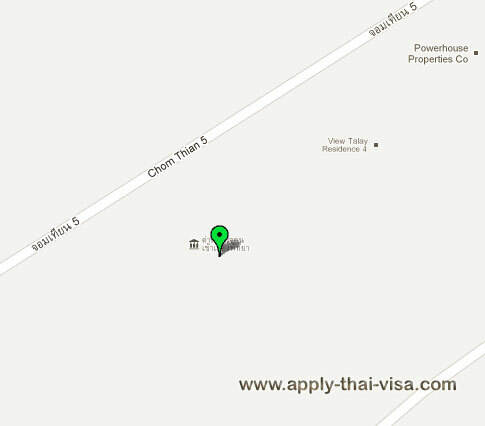 The Immigration Office in Pattaya has since moved to a new building in Banglamung. With the number of expats living in the area, the office has been very busy and so it is advised for foreigner to be early when seeking for appointment. The office can provide foreigners with various immigration-related services such as the acceptance and granting of re-entry permit applications and visa extensions. The office also caters the 90-day reporting for tourists with extended visas. 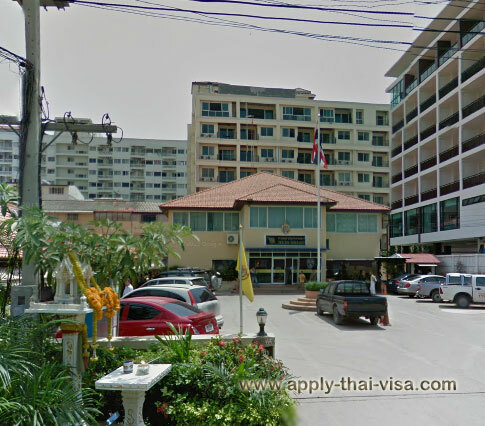 In case of fines related to overstays or if you wish to be informed on certain visa types such as the business visa, retirement visa and marriage visa, you can choose to visit Siam Legal Pattaya office near the Immigration Office. The firm’s personnel will surely provide them with exceptional service.